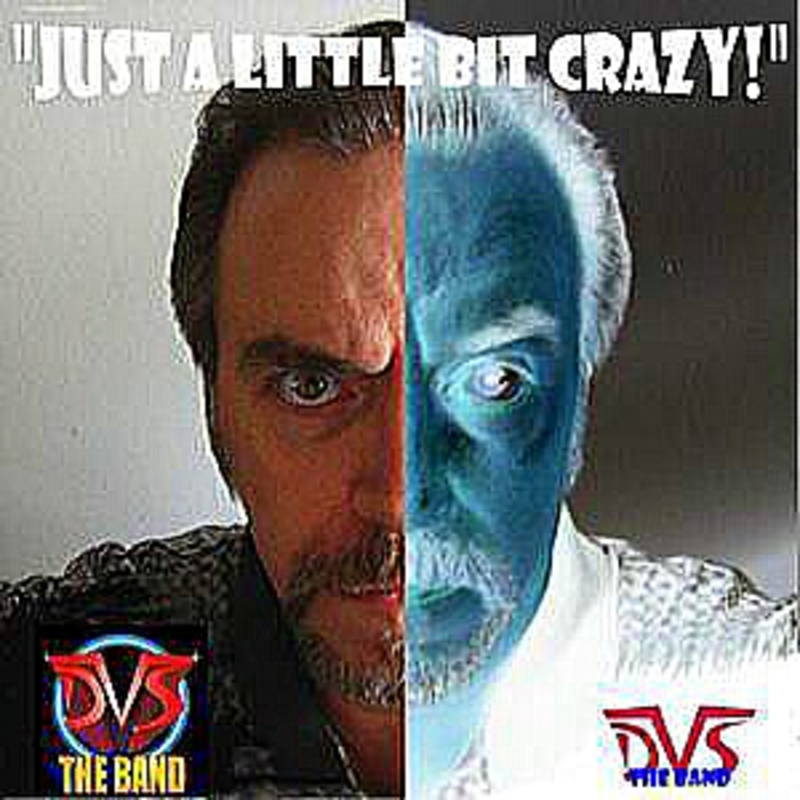 David G. Van Sise Sr., Once Part of "DVS the Band" out of St. Pete., and "Skydogs 25", is currently the Award Winning Lead Singer/Songwriter and Rhythm/Semi-lead Guitarist for "DVS the Band"! 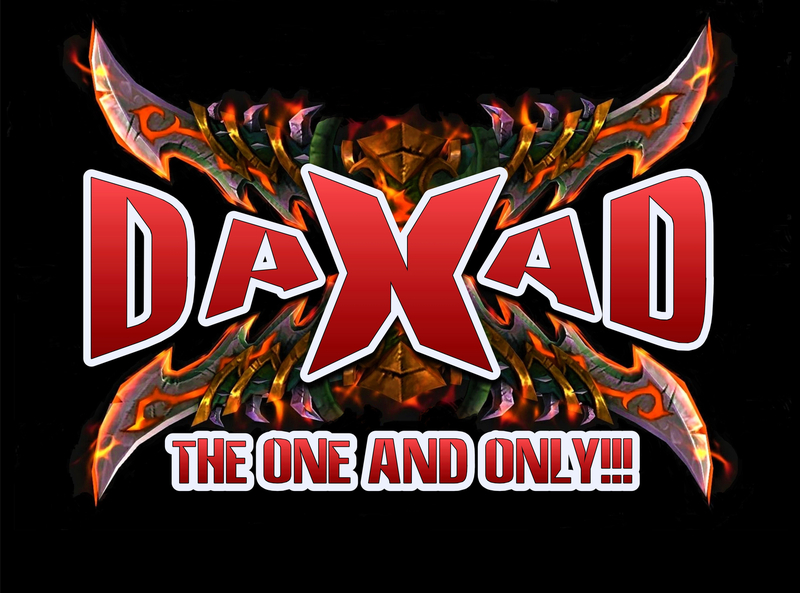 Dave is an Award Winning Singer/Songwriter promoting his Original music under the guise and persona of "DAXAD the One and Only", who records everything Himself in his own studio and has produced 3 albums for sale on iTunes, Reverbnation, CD Baby, Under the Name "Skydogs 25" and much more!!! Although I'm seeking cover band performers (i.e. a Lead Guitarist and Keyboardist for "DVS the Band"), Dave's Original Music has interested a Talent Agent in Atlanta Ga., Which has now become the east coast Hollywood!! Seeking to introduce his Music in TV, Movies or song placements for other artists. 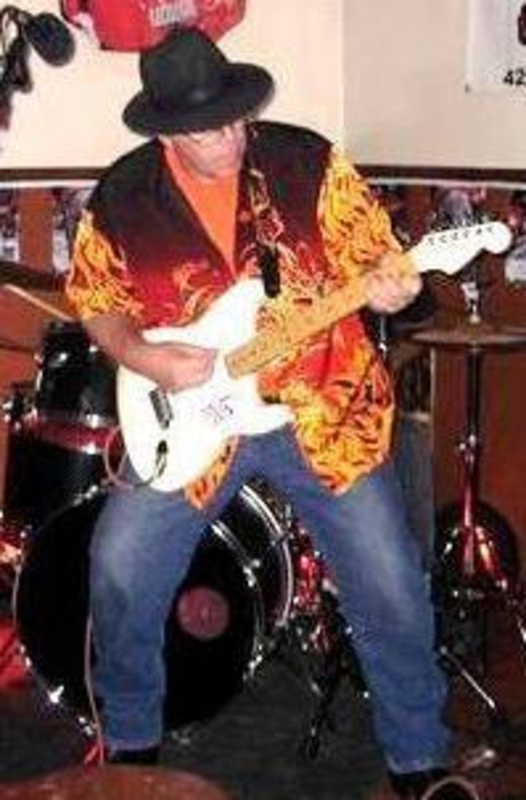 Styles he writes in are: Original Rock, Classic Rock, Light Rock, Blues Rock, Country Rock. 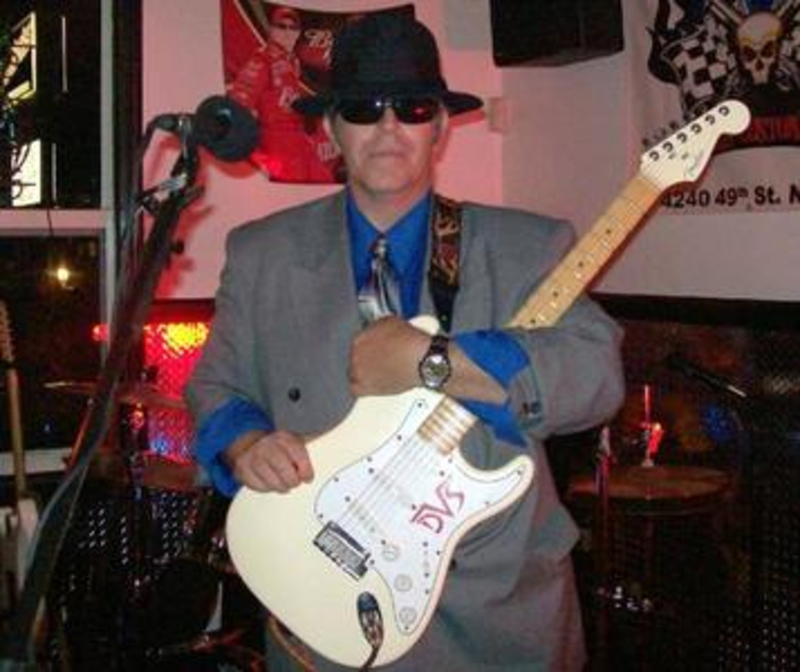 - David G. Van Sise Sr.
All The 60's-80's groups like The Eagles,The Beatles Bob Seger, Journey, The Moody Blues, Emerson, Lake and Palmer, YES, Pink Floyd, Stevie Ray Vaughn, Elvis, The Beatles, BB King, Ray Charles, ZZ Top,Phil Collins, Many, Many More! I have a Line 6 Spyder II Guitar head with a big 4/10 speaker Cabinet. Blues Harps, Tambourine, Mic and Guitar chords. Vocal harmonizer. shure sm58a mic, 2 mic stands. I record with a Yamaha Keyboard, and play Bass, and planning on Buying a Bass soon. A Man's desire to Ride a Gold Harley on the Open Road!! Chasing the girl of your dreams and the plan to to do it by! A Lovely Lady named Ivana Orlovic and her Underwater Photography just took my breath away. So this song is for her and her Exploits. Women never stop asking for more even though they have enough! Fighting with Depression on a highly frustrated level. Train To TampaSong of a man's Blues trying to get back to Tampa Bay! Steel Stallionan "Eagles" styled song with a story of a Man's love for his Time Riding on the Road on his Harley Davidson. Like a Horse with the wings to his soul. The Sea Of Tranqulity - 100 Percent Complete - 40 Mixdowna David G. Van Sise Sr. original of Skydogs 25, this song addresses my dream from back in 1969 of wanting to be on the moon with the Apollo 11 Astronauts, i.e. Neil Armstrong and Buzz Aldren. kudos to the Real and Actual moon landers!!! it really happenned people. there was no hoax! I Would Do Anything For You - 25 MixdownThe Title says it all in a Light hearted, fun 60's styled song. Cheese With Your Whine "LIVE" - Skydogs 25The Man's veiw of his lady whining about what she wants compared to what she needs. Living On The Edge Of The UniverseSelf examination of our outlook on life and were does our faith in things truly belong. Lonesome RiderA Rider on his Harley seeks freedom of the roads with an Indian heritage in place. Just A Little Bit Crazy - SuperDuper - Revised - 2017 Mixdown LANDR HighDepression is a worldwide problem that even I (DVS) cannot escape. This is how frustrating it is to deal with such a maddening condition. When I think of youThe Debut Album from two Mature Singer/Songwriters to come out after many years of waiting to have the technology to self produce and record our music just the way we want it with the instruments and abilities we have. Please become a SKYDOGS 25 fan and help promote us on you web pages and sites. Rock on babies! He's not thereThe Debut Album from two Mature Singer/Songwriters to come out after many years of waiting to have the technology to self produce and record our music just the way we want it with the instruments and abilities we have. Please become a SKYDOGS 25 fan and help promote us on you web pages and sites. Rock on babies! Behold a Fool Like meThe Debut Album from two Mature Singer/Songwriters to come out after many years of waiting to have the technology to self produce and record our music just the way we want it with the instruments and abilities we have. Please become a SKYDOGS 25 fan and help promote us on you web pages and sites. Rock on babies! Do you know who I amThe Debut Album from two Mature Singer/Songwriters to come out after many years of waiting to have the technology to self produce and record our music just the way we want it with the instruments and abilities we have. Please become a SKYDOGS 25 fan and help promote us on you web pages and sites. Rock on babies! Baby, Please be mineThe Debut Album from two Mature Singer/Songwriters to come out after many years of waiting to have the technology to self produce and record our music just the way we want it with the instruments and abilities we have. Please become a SKYDOGS 25 fan and help promote us on you web pages and sites. Rock on babies! Just a Little bit CrazyThe Debut Album from two Mature Singer/Songwriters to come out after many years of waiting to have the technology to self produce and record our music just the way we want it with the instruments and abilities we have. Please become a SKYDOGS 25 fan and help promote us on you web pages and sites. Rock on babies! Let me just say I love youThe Debut Album from two Mature Singer/Songwriters to come out after many years of waiting to have the technology to self produce and record our music just the way we want it with the instruments and abilities we have. Please become a SKYDOGS 25 fan and help promote us on you web pages and sites. Rock on babies! Siempre mi amorThe Debut Album from two Mature Singer/Songwriters to come out after many years of waiting to have the technology to self produce and record our music just the way we want it with the instruments and abilities we have. Please become a SKYDOGS 25 fan and help promote us on you web pages and sites. Rock on babies! Who I amThe Debut Album from two Mature Singer/Songwriters to come out after many years of waiting to have the technology to self produce and record our music just the way we want it with the instruments and abilities we have. Please become a SKYDOGS 25 fan and help promote us on you web pages and sites. Rock on babies! Girl for meThe Debut Album from two Mature Singer/Songwriters to come out after many years of waiting to have the technology to self produce and record our music just the way we want it with the instruments and abilities we have. Please become a SKYDOGS 25 fan and help promote us on you web pages and sites. Rock on babies! IslandWomanSession - MASTER - 2015 - MixdownThe Debut Album from two Mature Singer/Songwriters to come out after many years of waiting to have the technology to self produce and record our music just the way we want it with the instruments and abilities we have. Please become a SKYDOGS 25 fan and help promote us on you web pages and sites. Rock on babies! Faerie DancingThe Debut Album from two Mature Singer/Songwriters to come out after many years of waiting to have the technology to self produce and record our music just the way we want it with the instruments and abilities we have. Please become a SKYDOGS 25 fan and help promote us on you web pages and sites. Rock on babies! 8. Master Mix Of MYSTERY Mixdown LANDR HighThe Latest Album as of 10/01/2016 with all of Dave and George's songs in their Album "The Sirens of the Sea". 9. Lifes Got Lips - Final Master Mixdown LANDR HighThe Latest Album as of 10/01/2016 with all of Dave and George's songs in their Album "The Sirens of the Sea". 10. LANDR - You're Not Supposed To Go - Master Mixdown (1)The Latest Album as of 10/01/2016 with all of Dave and George's songs in their Album "The Sirens of the Sea". 11. Moonlit Night - FINAL MASTER MixdownThe Latest Album as of 10/01/2016 with all of Dave and George's songs in their Album "The Sirens of the Sea". 12. Final - B-In My Dreams - Session 20 Mixdown LANDR HighThe Latest Album as of 10/01/2016 with all of Dave and George's songs in their Album "The Sirens of the Sea". 1. What You Do To Me- LANDR HighThe Latest Album as of 10/01/2016 with all of Dave and George's songs in their Album "The Sirens of the Sea". 2. Down In Pleasantville - 2016 - Session - 25 Mixdown LANDR HighThe Latest Album as of 10/01/2016 with all of Dave and George's songs in their Album "The Sirens of the Sea". 3. Such A Long Long Time - Master - LANDR HighThe Latest Album as of 10/01/2016 with all of Dave and George's songs in their Album "The Sirens of the Sea". 4. Sirens Of The Sea - Northern Soul Opus - Track 1 Mixdown LANDR HighThe Latest Album as of 10/01/2016 with all of Dave and George's songs in their Album "The Sirens of the Sea". 5. Sirens Of The Sea - Northern Soul Opus - Track 2 Mixdown 02 LANDR HighThe Latest Album as of 10/01/2016 with all of Dave and George's songs in their Album "The Sirens of the Sea". 6. Georgie Porgie - Master Mixdown LANDR HighThe Latest Album as of 10/01/2016 with all of Dave and George's songs in their Album "The Sirens of the Sea". 7. Austin - Session - DRY - 13 Mixdown LANDR HighThe Latest Album as of 10/01/2016 with all of Dave and George's songs in their Album "The Sirens of the Sea". 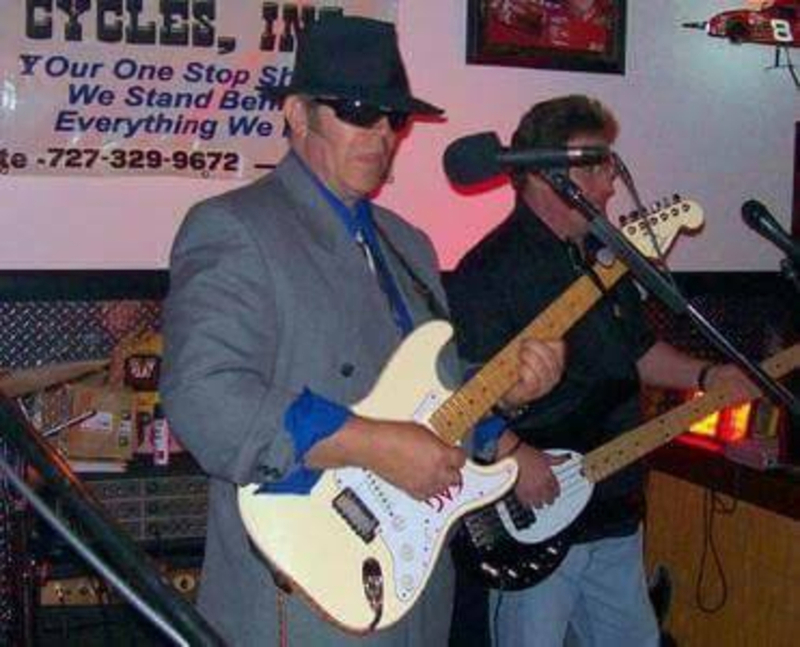 Saturday 12 Jan 2019 06:00 - The Fabulous Deltonas Rockin' it at the VFW in Seminole, FL. The Fabulous Deltonas With David G. Van Sise as the Lead singer will be performing at the Seminole, VFW off 72nd ave. Performance starts at 6:00 to 9:00pm. Come hear us have a rockin' great time!!!! Music from the 50's all through the 80's and Beyond!! Saturday 22 Dec 2018 06:00 - The Fabulous Deltonas Rockin' it at the VFW in Seminole, FL.